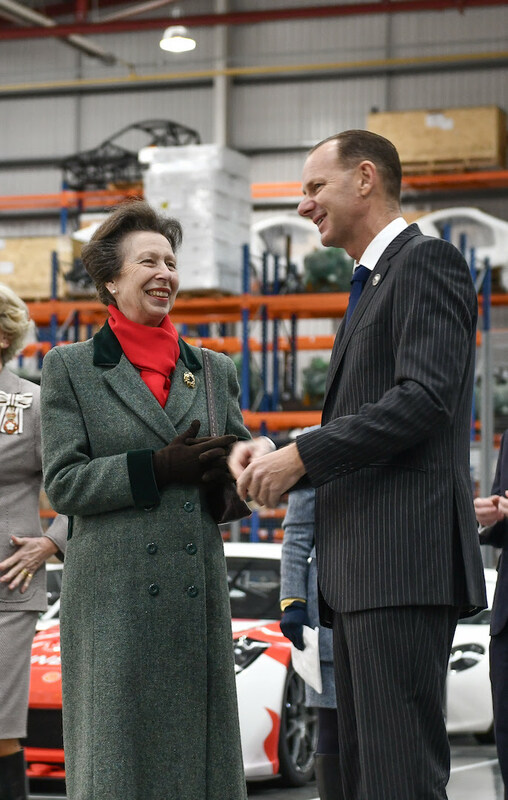 HRH The Princess Royal visited Garforth-based Ginetta on 25th January to begin celebrations of the marque’s 60th anniversary year. The car manufacturer has been building British race cars since 1958, producing world class cars which now race on every continent. The Princess enjoyed a tour with Ginettaa and LNT Group Chairman, Lawrence Tomlinson. Throughout the tour she saw each stage of car design and build across the whole Ginetta range. Commencing in the research and design facility, Her Royal Highness was guided through the factory, specifically viewing the construction of the latest Ginetta prototypes, including the G58 and recently launched G60-LT-P1 ranges. During the tour, The Princess was shown how the components of all the Ginetta range are crafted and tested on-site, observing 3D printing, spending time in the carbon-fibre manufacturing department and witnessing engine-dyno tests first hand. Her Royal Highness met Ginetta team members from across the business during the tour, from CAD designers to engine technicians as well as the Ginetta Factory Drivers and a representative from the Young Driver Development Programme. Seeing how Ginetta was developing skills and nurturing young talent, The Princess Royal was given an insight into what makes this Yorkshire brand tick and how the brand has earned its place as a bastion of British Motorsport. The tour cumulated with a showcase of Ginetta’s roots as she admired the heritage Ginetta collection before Her Royal Highness unveiled a commemorative plaque to celebrate the start of Ginetta’s 60th anniversary year. Taking prominent position beneath the plaque was the G60-LT-P1, Gine9a’s newly launched LMP1 car. In its 60th year of race car manufacturing the G60-LT-P1 adds the top rung to the Ginetta motorsport ladder, as a powerful reminder of the brand’s growing strength on the global motorsport scene. Lawrence Tomlinson, LNT Group and Ginetta Chairman said: “I am delighted to have had the opportunity to show HRH The Princess Royal the origins of this fabulous British marque which has fed generations of motorsport passion, created thousands of jobs over the decades and secured Britain – and Yorkshire! 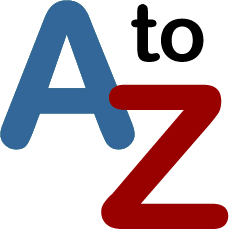 – a place on the global motorsport map. What better a start to our 60th Anniversary celebrations, fresh from the launch of our new G60-LT-P1, than with a visit from The Princess Royal. HRH truly is a remarkable person. The energy and interest she showed throughout the tour was inspiring, it is clear that the passionate dedication she to brings to her role shows no sign of abating. Everyone who met HRH today has seen her keen interest and impressive technical understanding of our cars. We are all left invigorated and ready to take Ginetta to new heights. Ginetta is a leading light in global motorsport today, offering a motorsport ladder from first track experience through to the highest levels of international prototype racing. Not only producing world class cars, Ginetta provides the breeding ground for racing stars of the present and future. 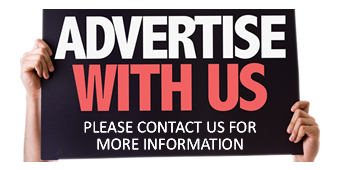 LNT Group: The LNT Group is a fast growing group of companies owned by serial entrepreneur, Lawrence Tomlinson. 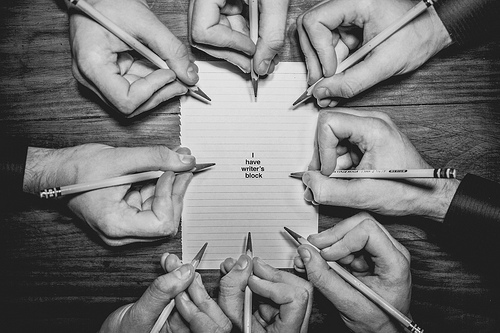 Based in Yorkshire, the LNT Group encompasses five core businesses across a range of diverse sectors including Ideal Carehomes, LNT ConstrucSon, LNT Software, LNT SoluSons and Ginetta Cars. 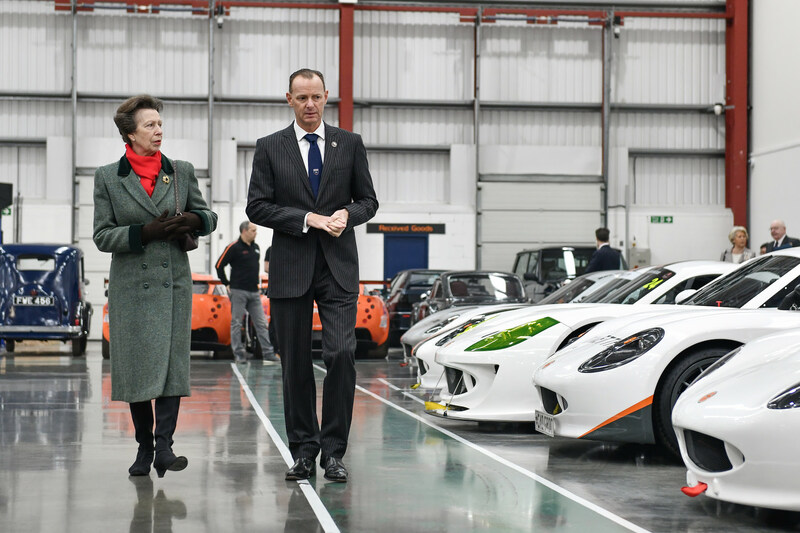 HRH Princess Ann and LNT Group Chairman Laurence Tomlinson during the tour of Ginetta Cars.